High blood pressure is a common health condition in the United States and it comes with a whole set of risks. 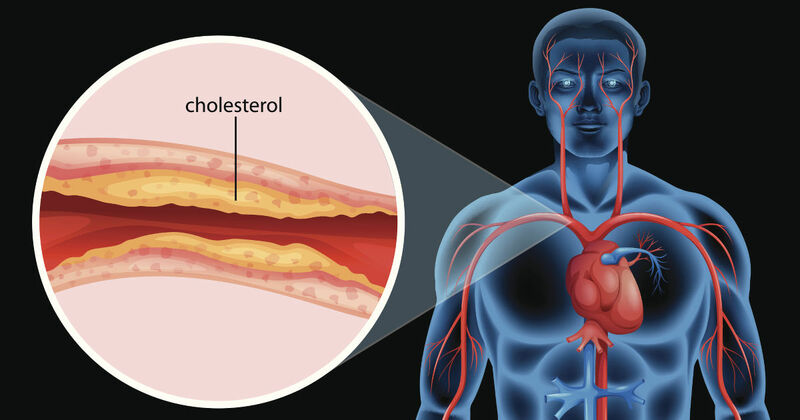 According to the Mayo Clinic, complications of high blood pressure include heart attack or stroke, brain aneurysm, weakened and narrowed blood vessels in your kidneys, burst blood vessels in your eyes, and metabolic syndrome(1). If you have high blood pressure, there’s a lot of reasons to want to get your blood pressure levels down. Here are some of the most common and effective ways people choose to manage their blood pressure naturally. 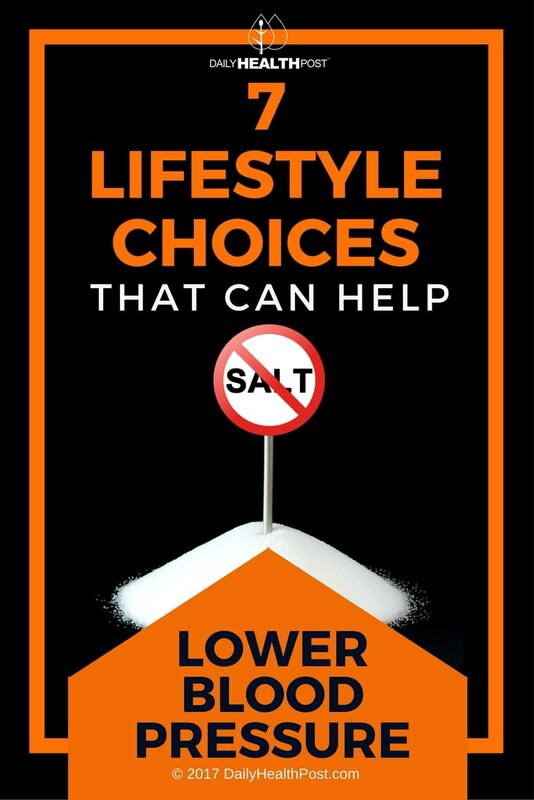 One of the most obvious decisions to make when you’re diagnosed with high blood pressure is to reduce your salt intake significantly. But is it really worth the effort? According to one 2012 study, it definitely is. 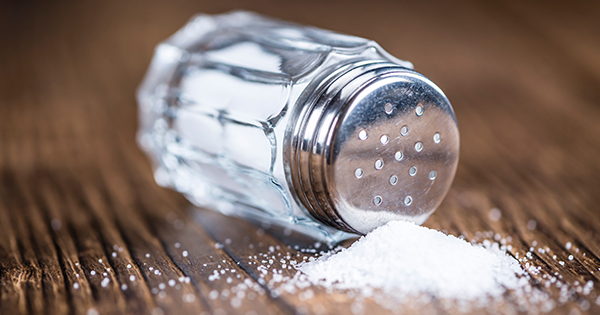 “Dietary salt intake reduction can delay or prevent the incidence of antihypertensive therapy, can facilitate blood pressure reduction in hypertensive patients receiving medical therapy, and may represent a simple cost-saving mediator to reduce cardiovascular morbidity and mortality,” researchers conclude(2). But maintaining that reduction can take a lot of willpower. Even foods that are low in sugar and fat can still contain a lot of sodium, so you need to check the ingredients on just about everything you consume – and eat a lot less fast food, too. If you’re mildly hypertensive or prehypertensive, there’s an all-natural remedy to help get your blood pressure back down to normal levels before it gets worse – and it’s as close at hand as your nearest tea or coffee shop. 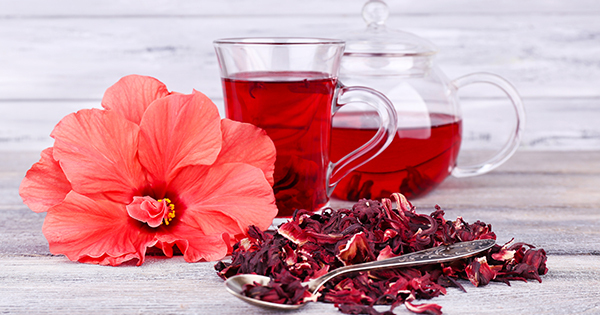 Hibiscus tea has been shown to lower blood pressure in prehypertensive and mildly hypertensive patients(3). Other drinks that can have a positive impact on your blood pressure include coconut water(4) and cardamom tea(5).